Kubernetes: A 'Surprisingly Affordable' Platform for Personal Projects? — A developer makes the case that Kubernetes shouldn’t be reserved for the domain of large-scale projects, but you could use it for rolling out smaller side projects too. Automated Visual Testing and Reviews on Each Commit — Replace time-consuming manual QA with automated visual testing. 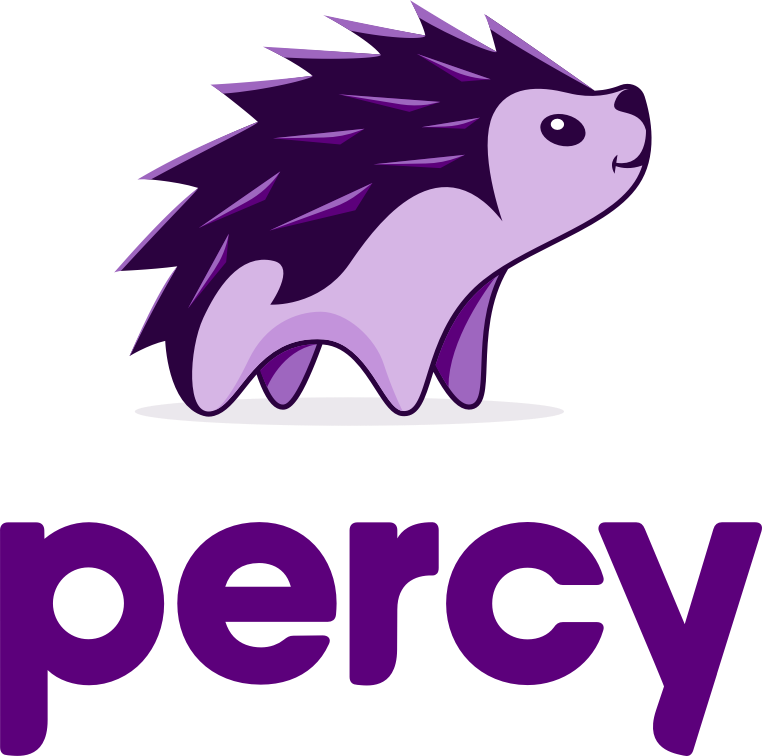 Percy makes it easy to catch visual UI bugs automatically and start deploying faster. Get started with our free 14-day trial. How One Site Exploited Amazon S3 to Outrank Everyone on Google — An interesting tale of leaning on someone else’s domain reputation. We don’t recommend you try this for yourself, however. Microsoft's Azure Data Box Family — Microsoft has made generally available a set of products for getting data into Azure, including the 1 petabyte Data Box Heavy for large scale migrations and Data Box Edge, an on-premises appliance. TLS Token-Binding Standard Gains a Foothold on the Web — Token Binding is an extension to TLS to provide stronger web authentication and more robust sessions. Modernizing Applications for Kubernetes — A guide that focuses on migrating and modernizing stateless applications, with persistent data offloaded to an external data store. RPKI: The Required Cryptographic Upgrade to BGP Routing — RPKI offers a way to prevent BGP route leaks and hijacks though its use needs to be promoted more widely. A CI/CD Pipeline for Hugo Deployments on AWS — Tooling for deploying sites built using the Golang-powered static site framework. Production Secret Management at Airbnb — A look at Airbnb’s approach to protecting its API keys and database credentials in production. Running WebAssembly on Cloudflare Workers — Cloudflare has extended its Workers platform with support for WebAssembly which is an interesting development. 3 Open Source Distributed Tracing Tools — Explanations of Zipkin, Jaegar and Appdash. Improve Your CI/CD Pipelines with Metrics — Use GoCD with its analytics plugin to improve your software delivery. Sign up for a trial. Sourcegraph Is Now Open Source — A “fast, open-source, fully-featured code search and navigation engine” offering a browser extension, a web-based service, and the ability to install your own instance. And now, you can contribute. Announcing 'Limited Availability' of DigitalOcean Kubernetes — DigitalOcean is joining the Kubernetes train and making it easier to deploy worker nodes there.